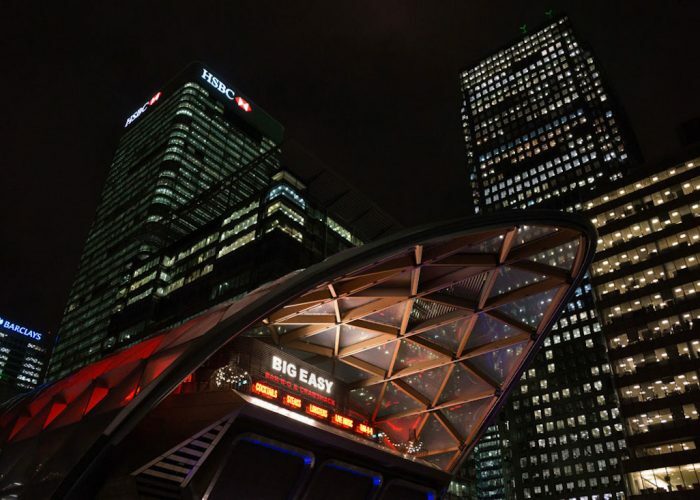 Thank you for your interest in Big Easy – Canary Wharf! Big Easy Canary Wharf, Where Parties & Events of all Kinds Are Made Easy! 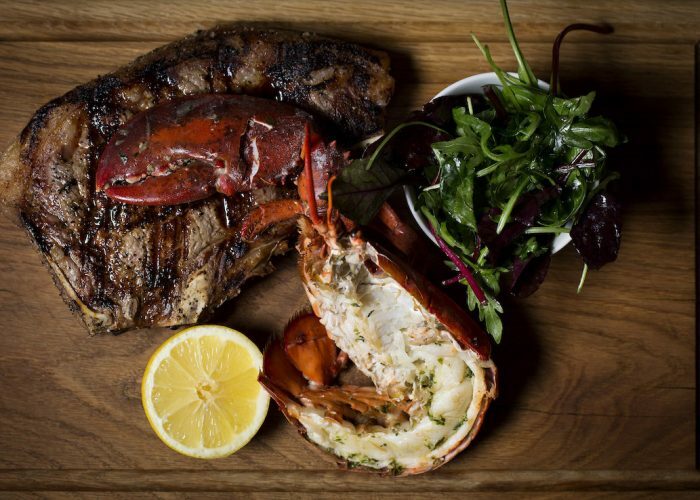 This is Big Easy, featuring home-style Bar-B-Q, fresh lobsters and fun times. 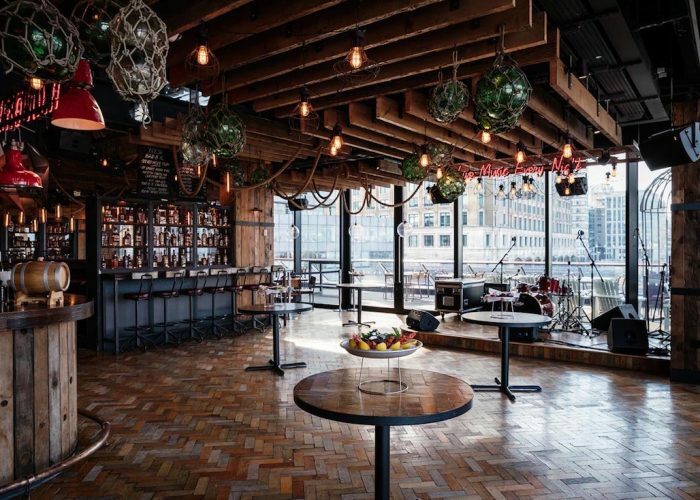 This truly versatile, iconic venue at Crossrail Place, Canary Wharf can cater from 20 to 500 guests and events & parties of all kinds – A unique, exciting and impressive space to wow & entertain. An exciting and atmospheric experience awaits. 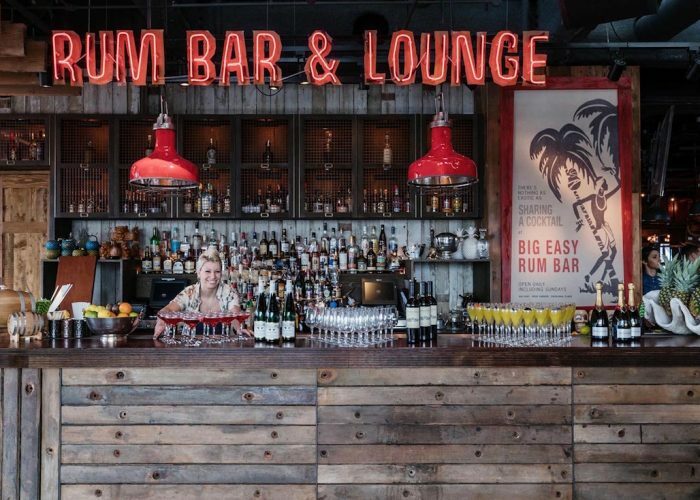 The Rum Lounge Bar with it’s nightly live bands and state of the art sounds system is the perfect spot for drinks reception parties from 40-120 guests. 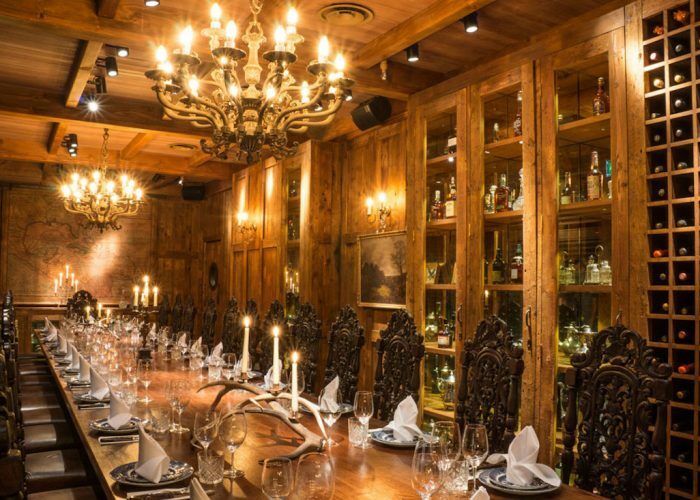 The exquisite Captain’s Table Private Dining Room seating up to 26 guests is perfect for meetings, live sports screenings and indulgent private group dining complete with it’s 60” screen and meeting facilities. 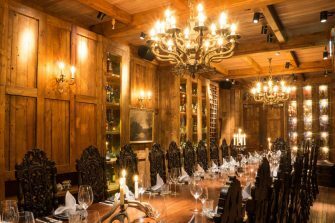 Warehouse style restaurant bays can cater for larger sit down groups, and Exclusive private and or bespoke hire is welcomed. The venue also boasts one of the most impressive views of the London skyline from its enormous wrap around terrace. 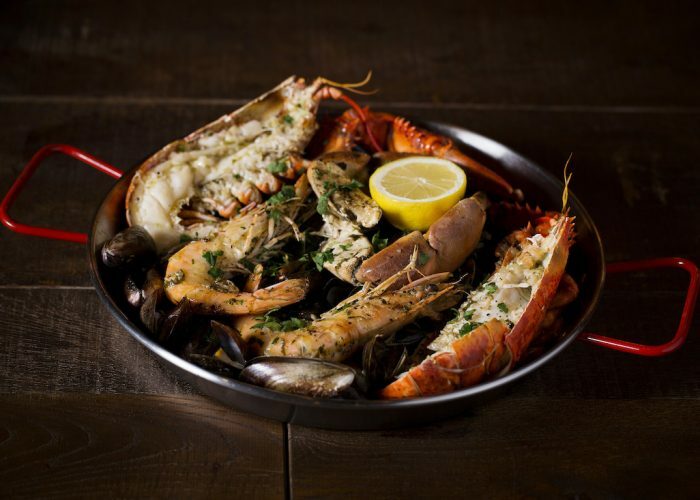 Flown in fresh east coast lobsters, conjured into warm buttery lobster rolls and whole lobsters drenched in garlic butter await you, not to mention party packages for both food & drink which can be customised to suit – from bar bites platters, to sit down sharing menus from £20 per person. 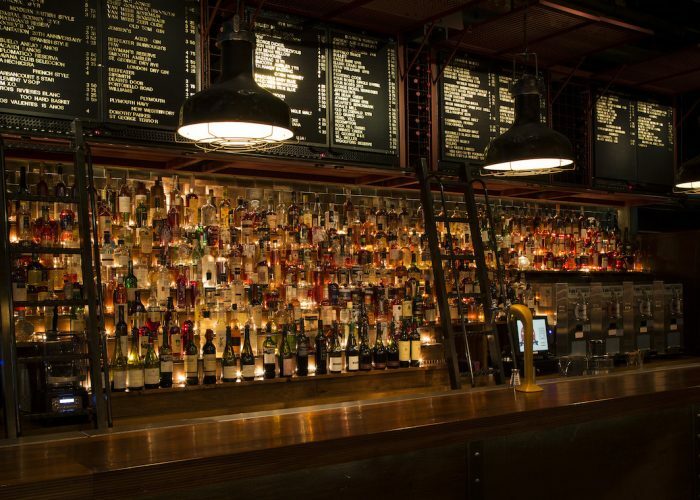 Enjoy live bands every night and jaw dropping bars stuffed with goodies and a knock-out selection of beers & one-of-a-kind cocktails. Party packages and minimum spend quotations can be discussed on a bespoke basis. There’s no place like this place, so this must be the right place.